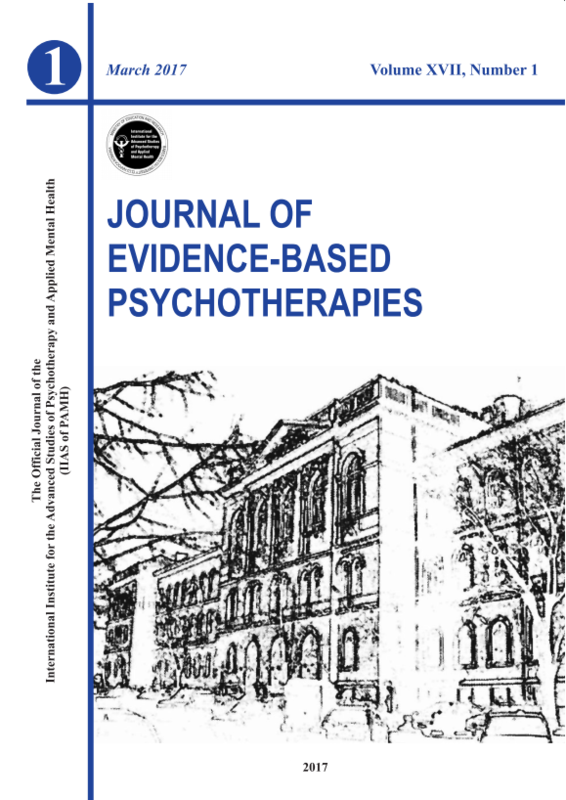 EFFICACY OF THE RATIONAL POSITIVE PARENTING PROGRAM FOR CHILD EXTERNALIZING BEHAVIOR: CAN AN EMOTION-REGULATION ENHANCED COGNITIVE-BEHAVIORAL PARENT PROGRAM BE MORE EFFECTIVE THAN A STANDARD ONE? A clinical trial was undertaken to investigate the efficacy of the Rational Positive Parenting program in reducing child externalizing behavior problems. One hundred and thirty parents were assigned to one of the following: 10 weeks of enhanced cognitive-behavioral parent program (Rational Positive Parenting program); 10 weeks of standard cognitive-behavioral program; or the wait-list condition. The enhanced program incorporated two sessions specifically focused on teaching parents strategies for emotion regulation, whilst otherwise including the same parenting strategies, group format and length as the standard program. Both cognitive-behavioral parent programs proved to be efficacious, with the enhanced program bringing more generalized improvements. Keywords: child externalizing behavior problems, Cognitive-Behavioral Parent program, parent emotion-regulation, efficacy/outcome study.